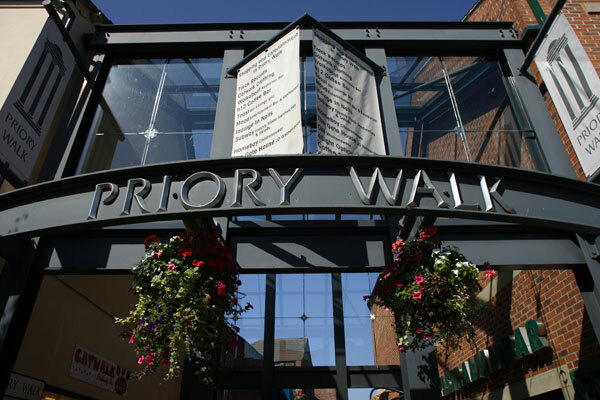 Priory walk is a pedestrian precinct in the centre of Doncaster. 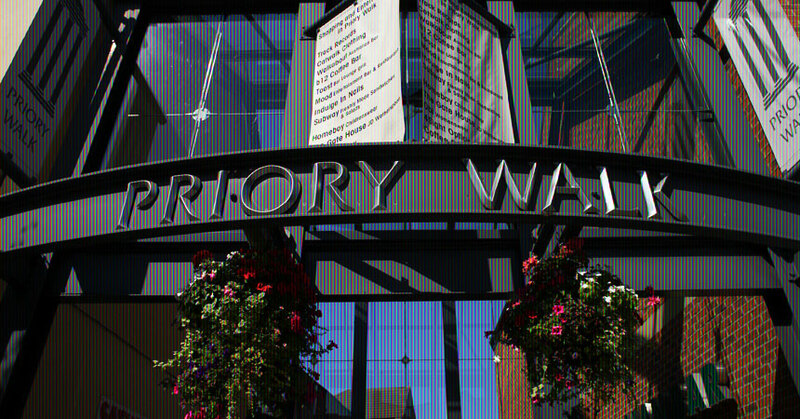 This entertainment / mixed-use development was purchased in 2004. Following a rigorous multi million pound re-development, unit accommodation was increased by 30% to offer in excess of 75,000 sqft, and remains fully let. Operators include Subway, William Hill, Home Boy, Seven Thai fusion restaurant, Stan James, Wetherspoons, Walkabout and Blue Arrow Recruitment.